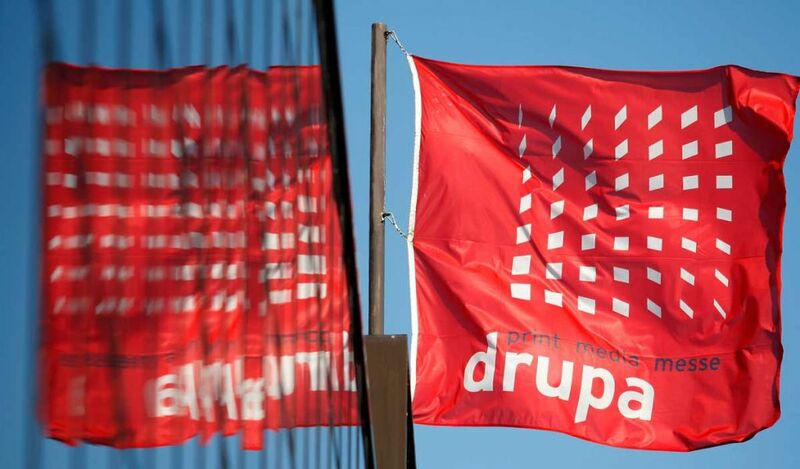 The Drupa Show is the largest printing equipment exhibition in the world, held every four/five years at Messe Düsseldorf in Düsseldorf (Germany). 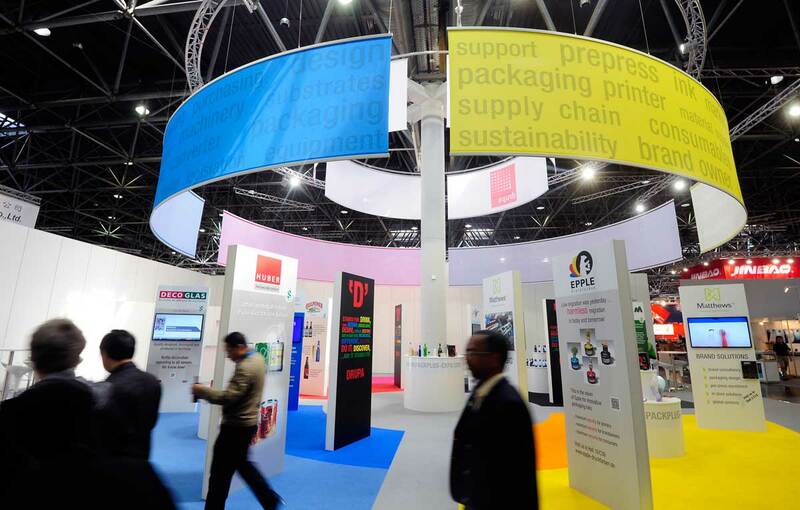 With the help of modern technologies and new solutions, this event highlights the themes of packaging production, printing, functional printing, multichannel, 3d printing and green printing, thereby improvising the print and media industry. 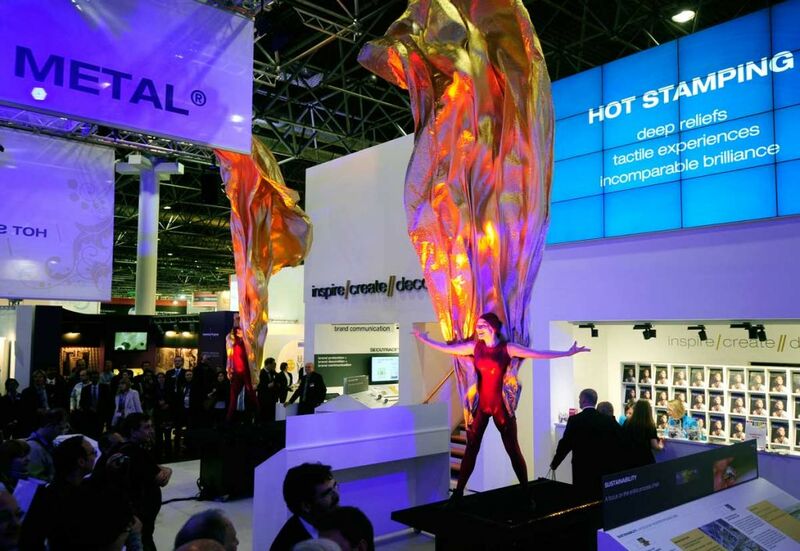 If you're part of this industry, you should start thinking about exhibiting at Drupa! Our team of experts in trade fairs will be delighted to find you a stand contractor in Düsseldorf capable of meeting all your creative needs! 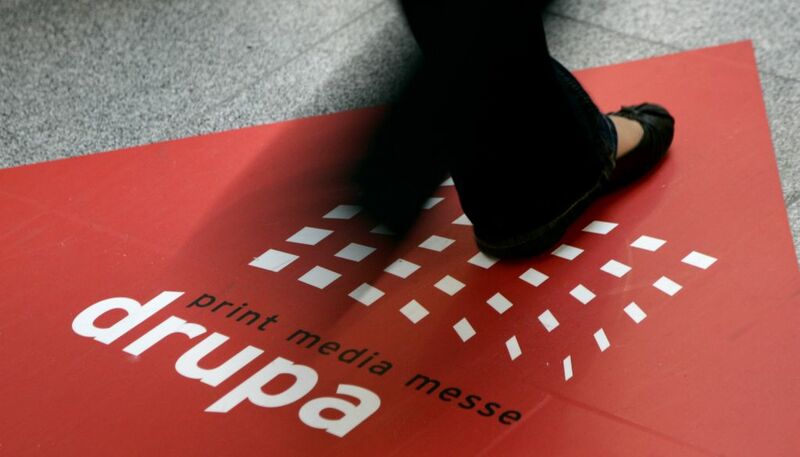 Drupa is the world’s only trade fair that presents the complete value creation chain – from machine manufacturers and suppliers to IT specialists, right up to crossmedia and financial service providers. 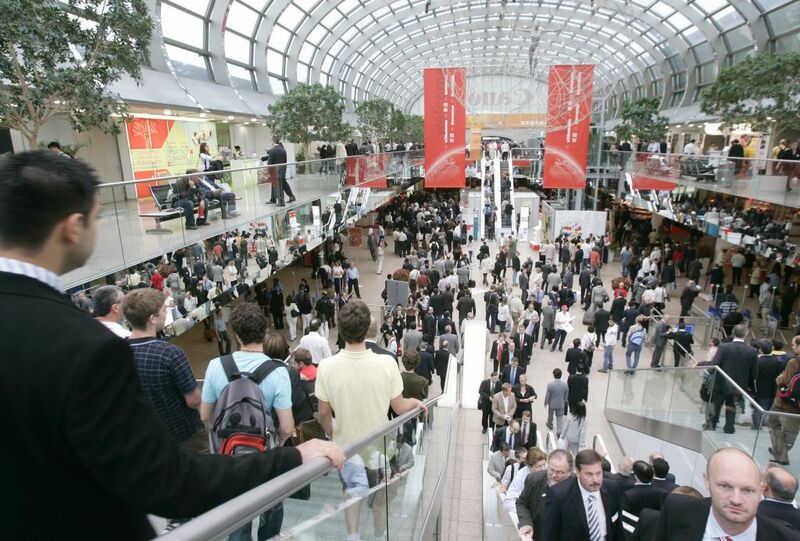 Thousands of industry experts are usually present, and corporate representation typically includes companies such as Agfa Graphics, Océ N.V., Muller Martini, EIZO, Punch Graphix, Kodak, Heidelberger Druckmaschinen, Manroland, Kern, Pitney Bowes, Xerox, Canon, Transeomedia, DirectSmile, Konica Minolta, Ricoh, Martin Automatic, Fujifilm, Siegwerk and Inspectron. 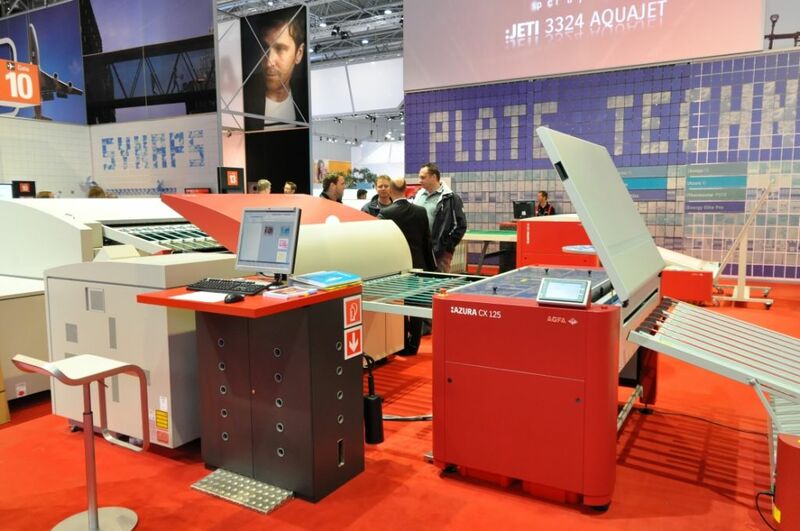 The exhibitor profile includes national & international companies dedicated to: computer and prepress equipment, printing and publishing services, offset printing machines, Post-press and Finishing Equipment, Paper and paperboard, Equipment for Advertising and Design, Consumable materials, Printers and Copiers, Machines for Label's Manufacture, Photographic Laboratory, Ready Packaging. 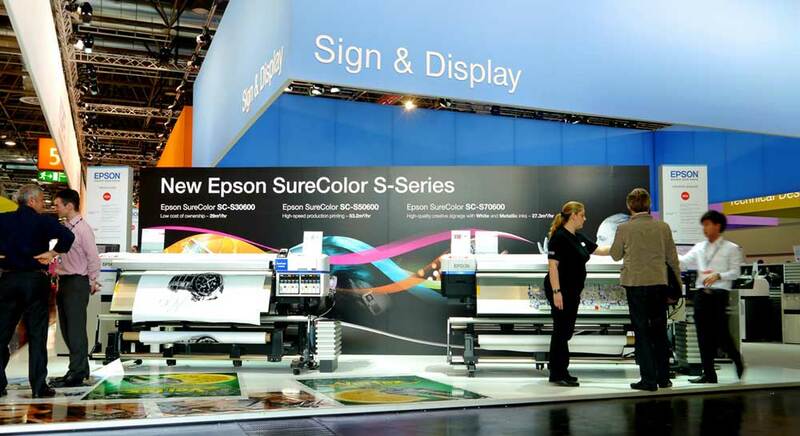 96 % of the visitors are very enthusiastic about Drupa and recommend it to others. Grab this opportunity to meet face-to-face with your target costumers and expand your business!